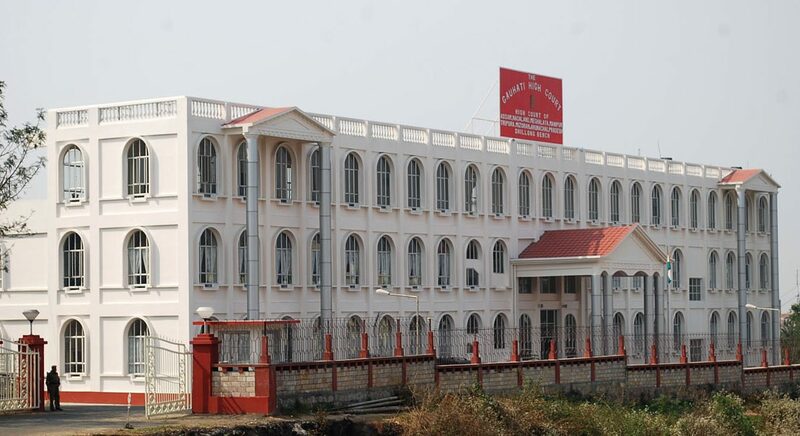 SHILLONG: The High Court of Meghalaya has given 10 days’ time to the government and the Airports Authority of India to finish all incomplete works with regard to the Umroi airport and to file completion report on the next date of hearing. During the hearing, the court said the Airports Authority of India (AAI) has filed an affidavit stating that the Director General of Civil Aviation (DGCA), through a letter on October 23, had cleared the ILS procedure for the runway at the airport for three flight trials. Immediately after receiving the letter, the AAI had requested Indigo Airlines, Air India and SpiceJet for flight trial of the procedure in accordance with the DGCA guidelines. A letter of November 6 reveals that the DGCA technical officer has been informed that in accordance with the DGCA letter on November 23, flight trials of the procedure have been conducted by Alliance Air on various dates. Satisfactory flight trial reports have been sent for approval to promulgate the ILS procedure and the approval is expected at any time. The court will hear the matter again on November 20.